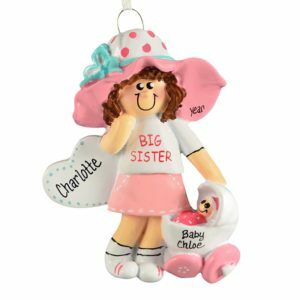 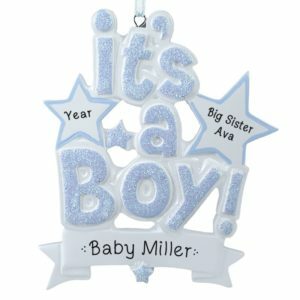 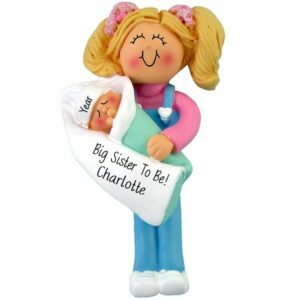 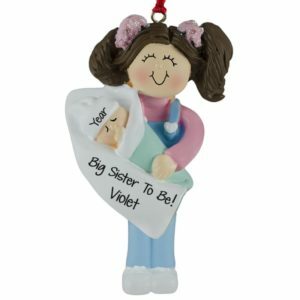 Browse our unique selection of ornaments perfect for any Sister! 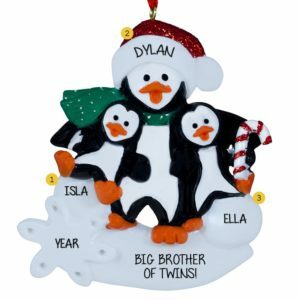 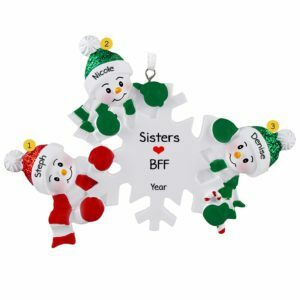 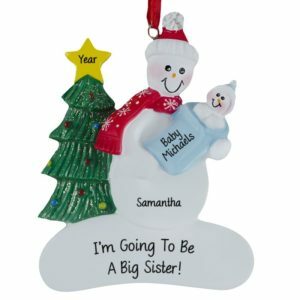 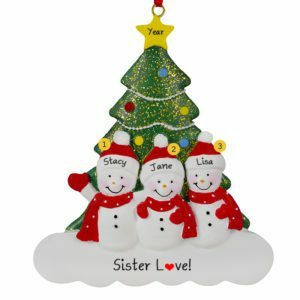 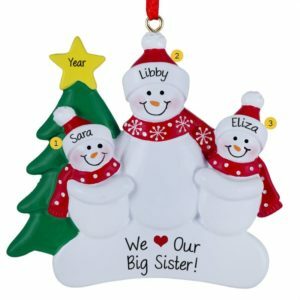 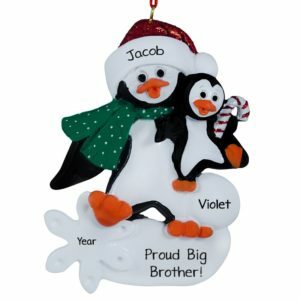 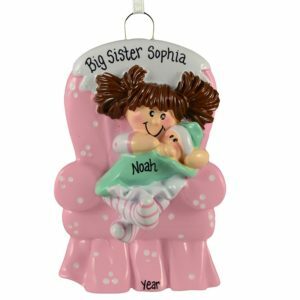 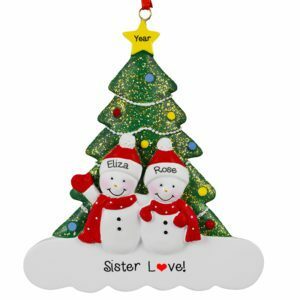 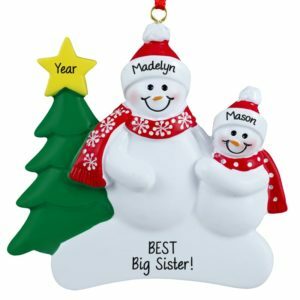 Personalized Ornaments For You has that perfect gift to help you celebrate the unique bond between sisters. 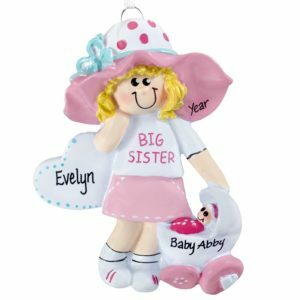 Whether you have been siblings for a “lifetime” or there is a new bundle of joy this year that has made your little one a new Big Sister, we can create a one-of-a-kind keepsake that will bring back fond childhood memories for years to come. 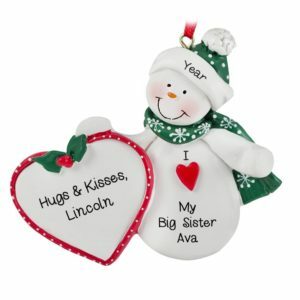 Have one of our talented artists hand personalize an ornament for a special gift this season.